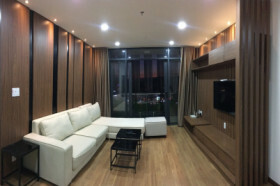 Nam House – Serviced apartment in Đà Lạt city center. 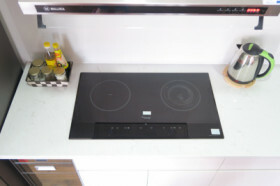 Why you should choose Nam House? There are endless reasons emphasize the positivity in term of our service, style, price, and amenities. -Surrounded by foodcourt, famous restaurant, nightlife entertaining destination. -Moving easily to city’s tourist attractions. -Just use elevator to arrive Đà Lạt market. -2 bed, and 1 sofa bed. Homey style decoration : 2 bed room, common living space include kitchen, sofa, tea corner, market view and lake view balcony. 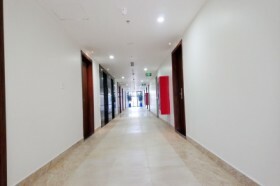 -The apartment is suitable for 4-6 family members. -Travel service, motobike for rent.